Blimey, these come round quick, don’t they? 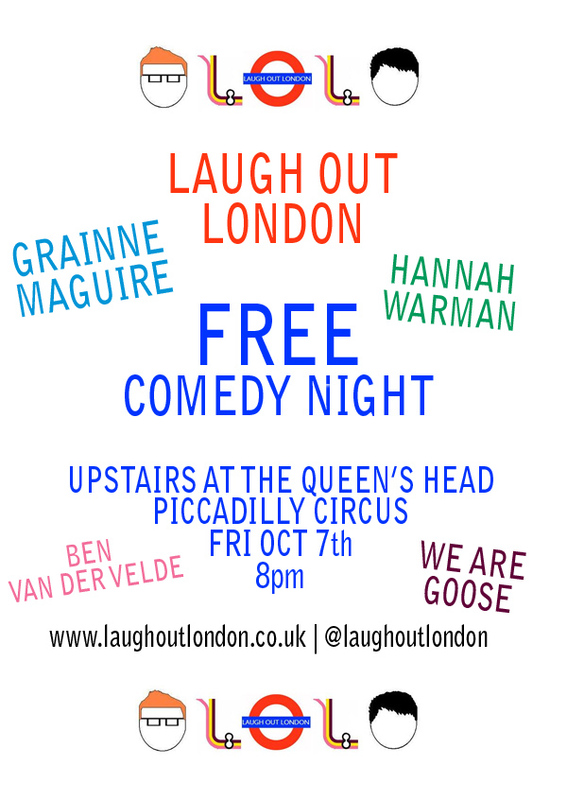 And just as well as we can’t wait for our next FREE night of live comedy hijinks at the Queen’s Head (by Piccadilly Circus) on October 7th. 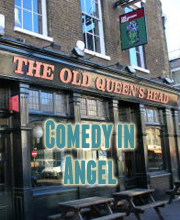 As usual, doors are 8 for an 8.30ish start, and there shall be games and mirth galore. Attend our FACEBOOK EVENT. And who do we have to get you all laugh out and up and down and in and beyond? CHRIS COLTANE – Back in the MC seat and driving straight towards hilarity. I think that’s it? Is it. Yes.